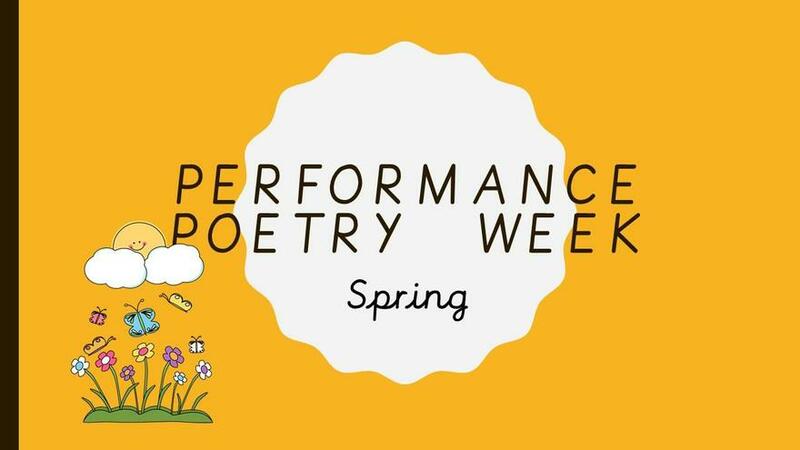 Performance Poetry week. 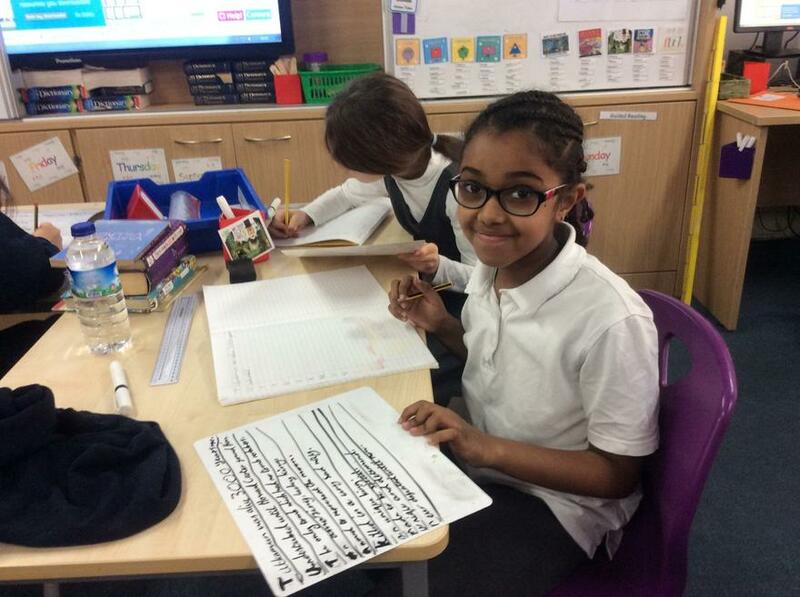 Have a look at this week's work! 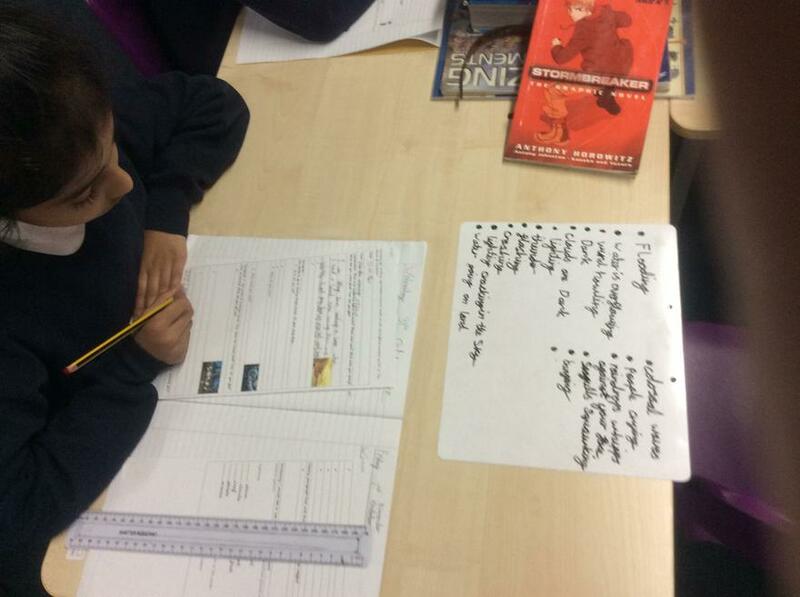 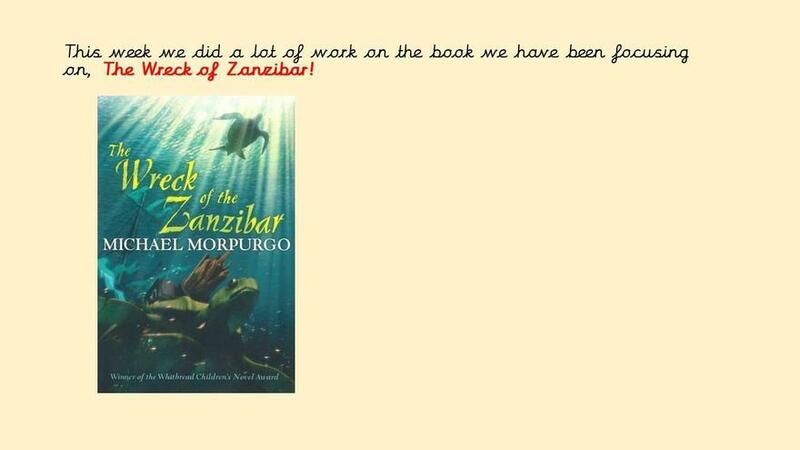 Improving our reading skills-focus on the book 'The Wreck of Zanzibar'. 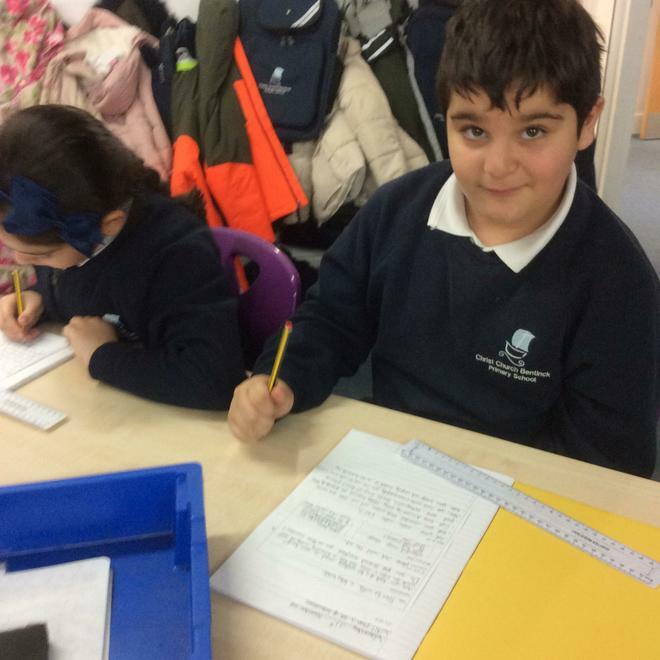 Have a look at this week's work! 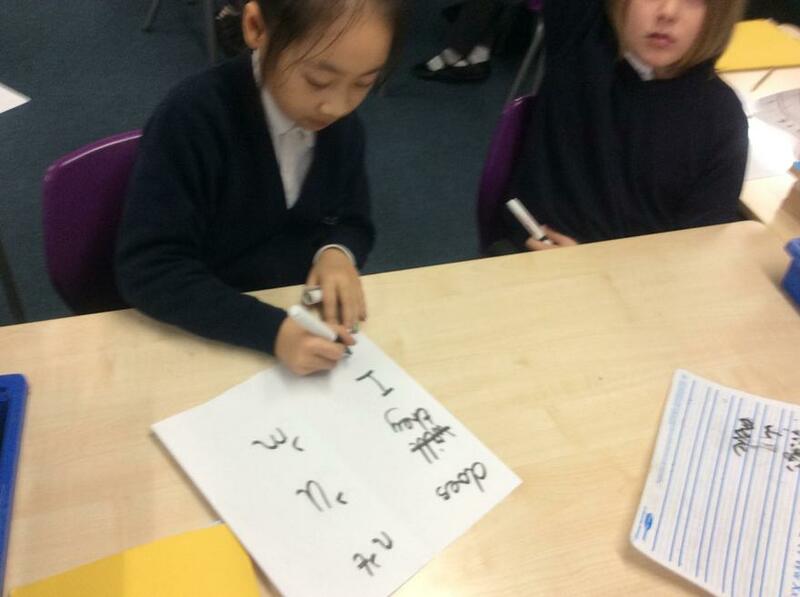 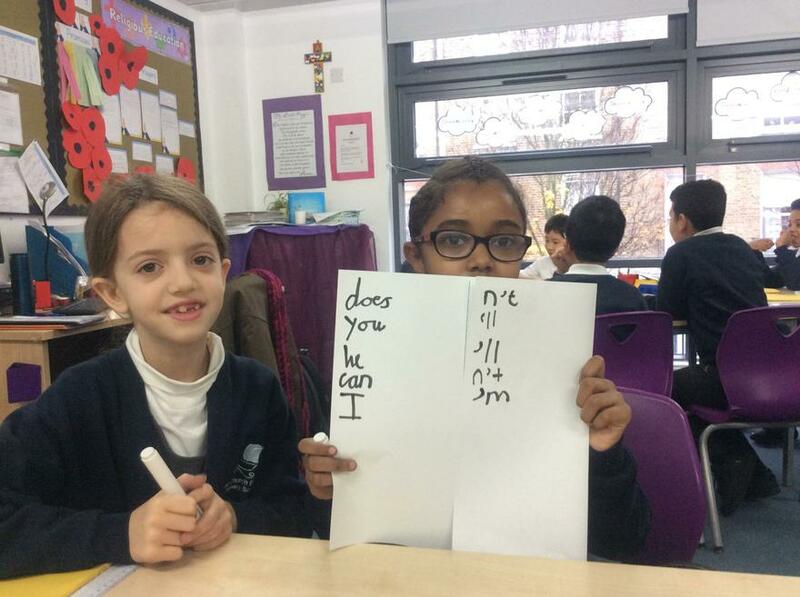 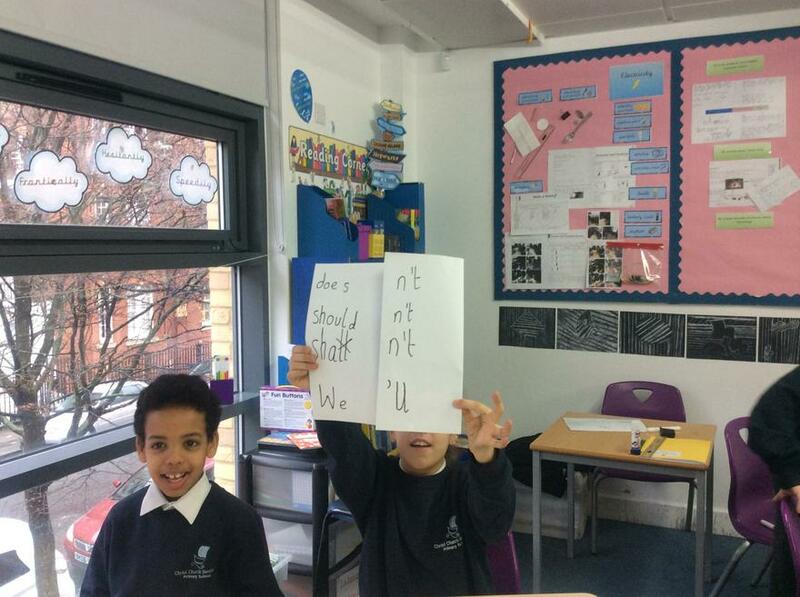 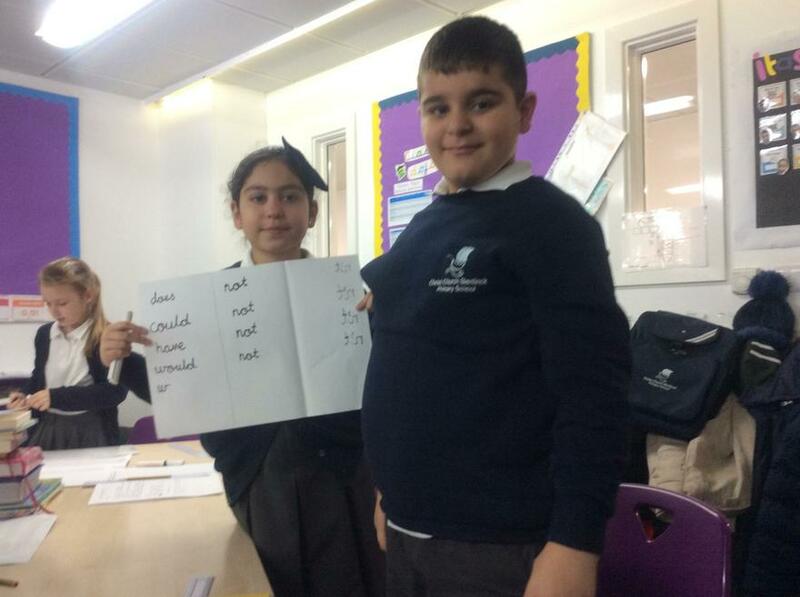 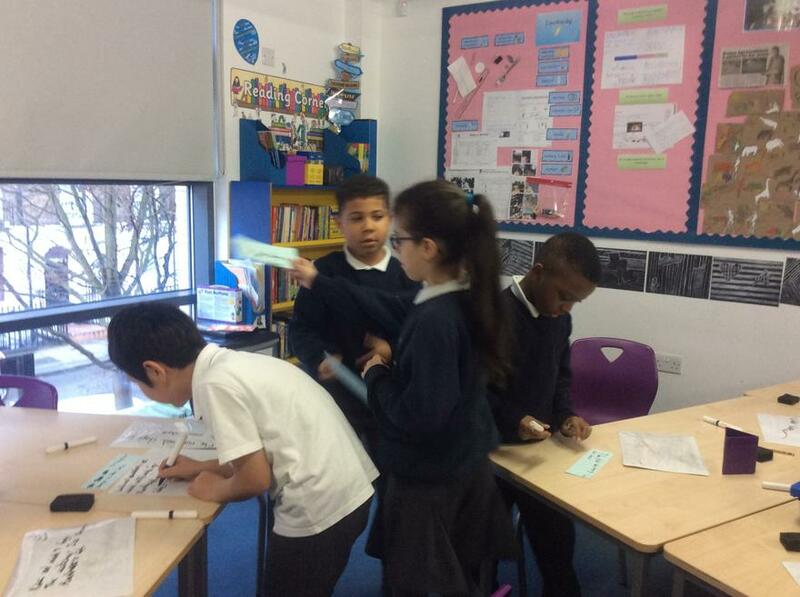 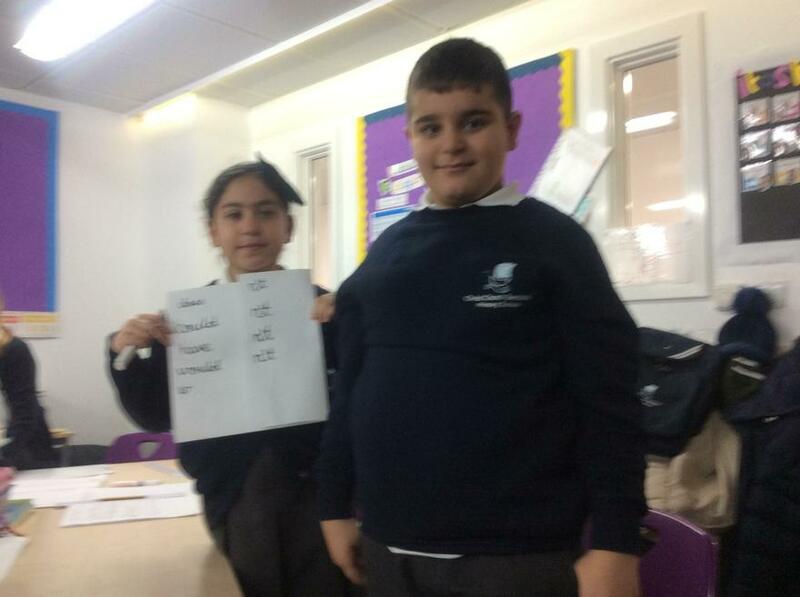 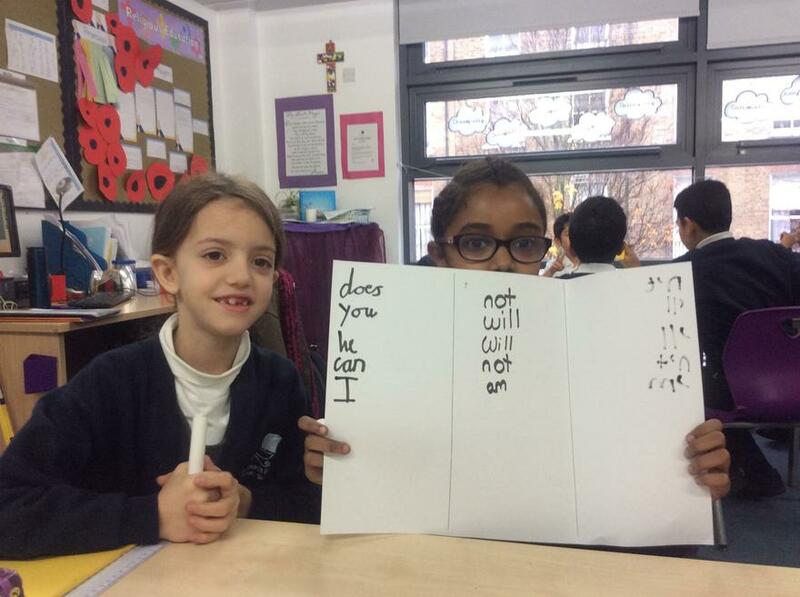 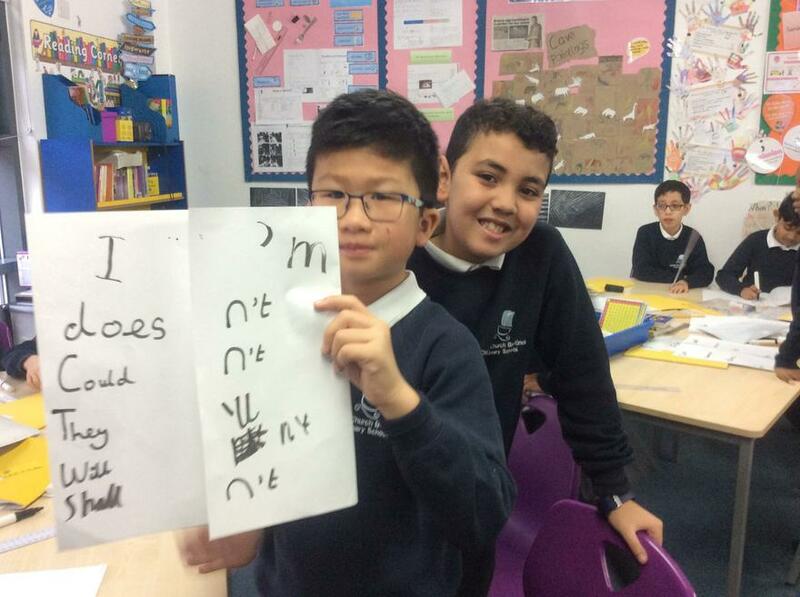 This week we played a lot of games and had fun while practising our grammar skills and getting better at using apostrophes for contraction and possession. 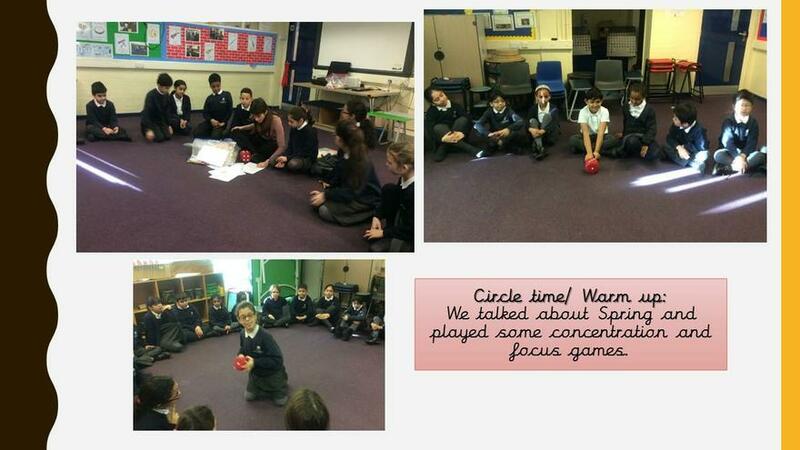 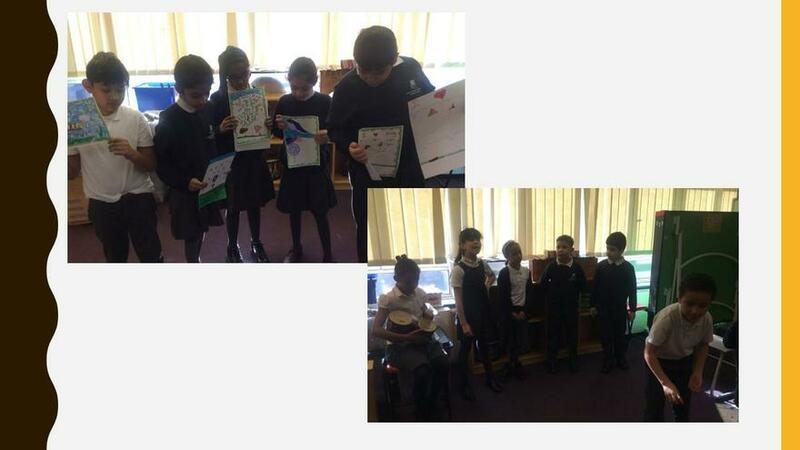 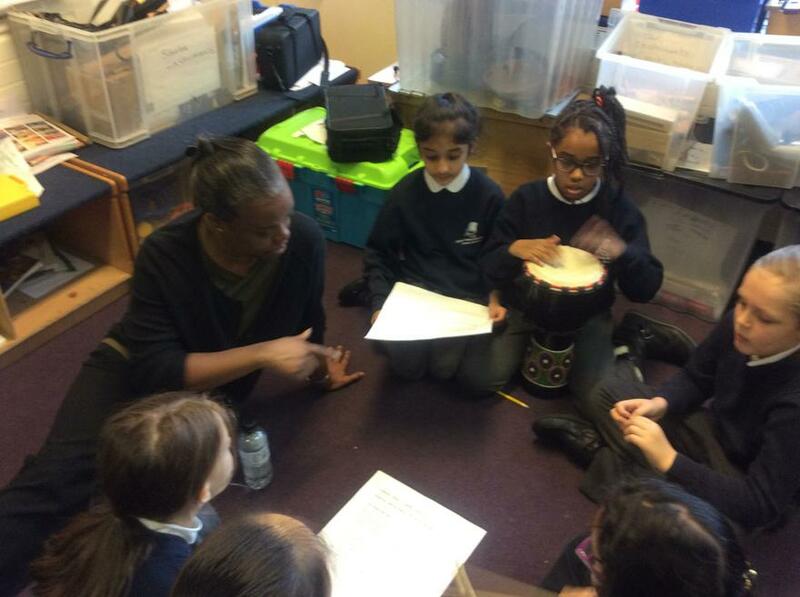 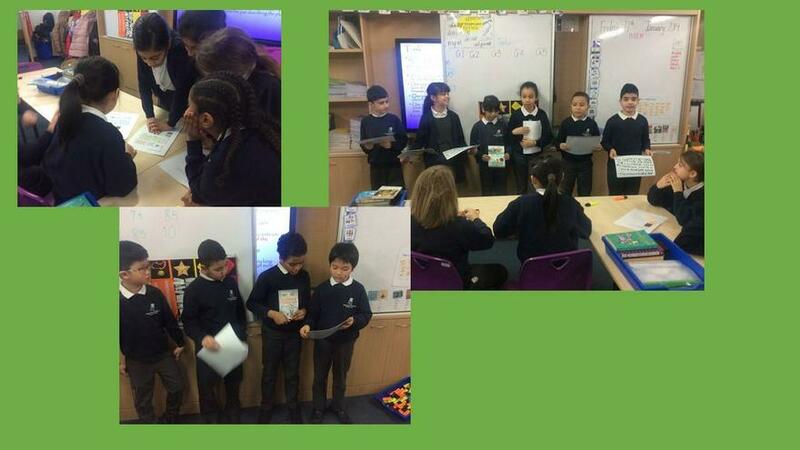 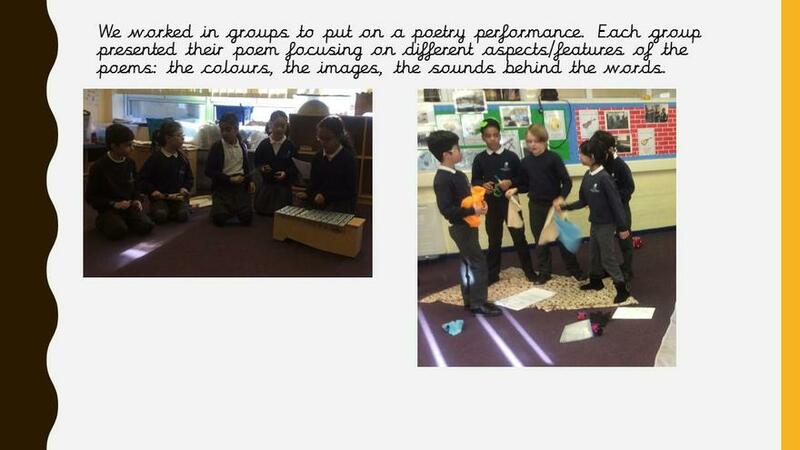 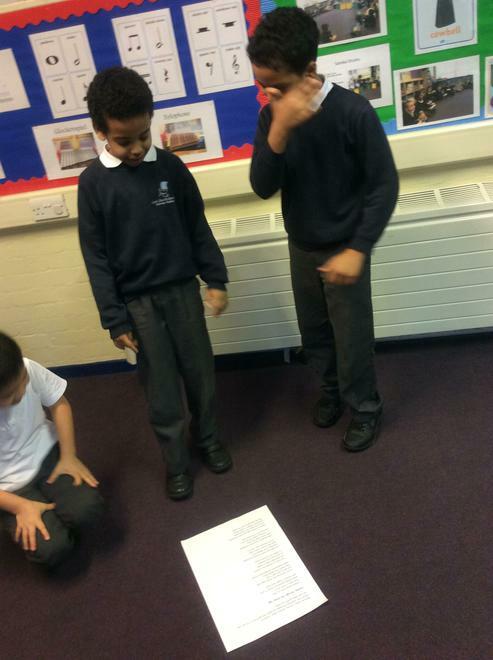 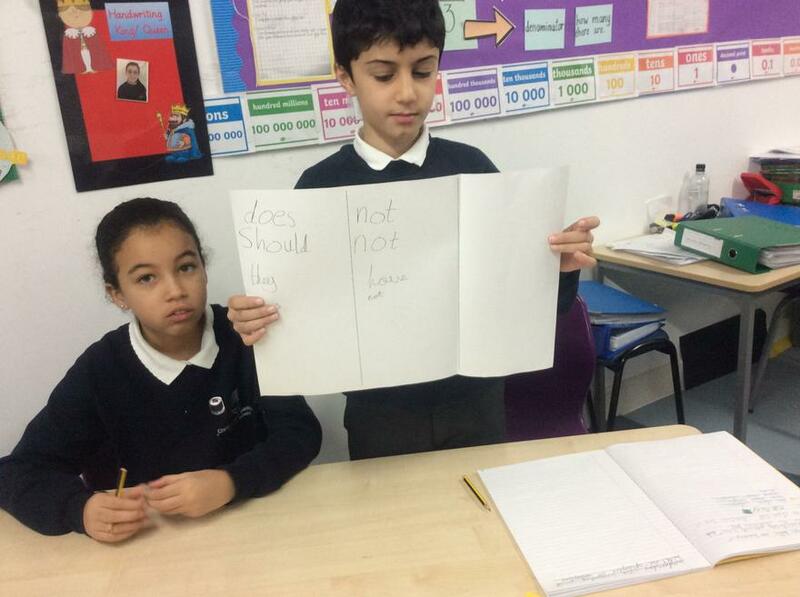 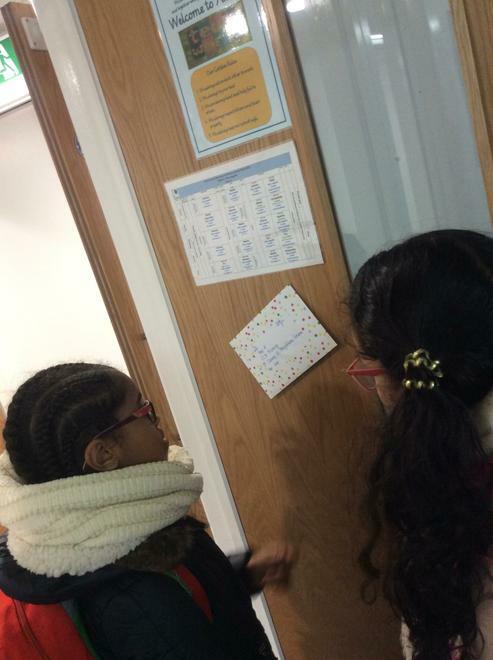 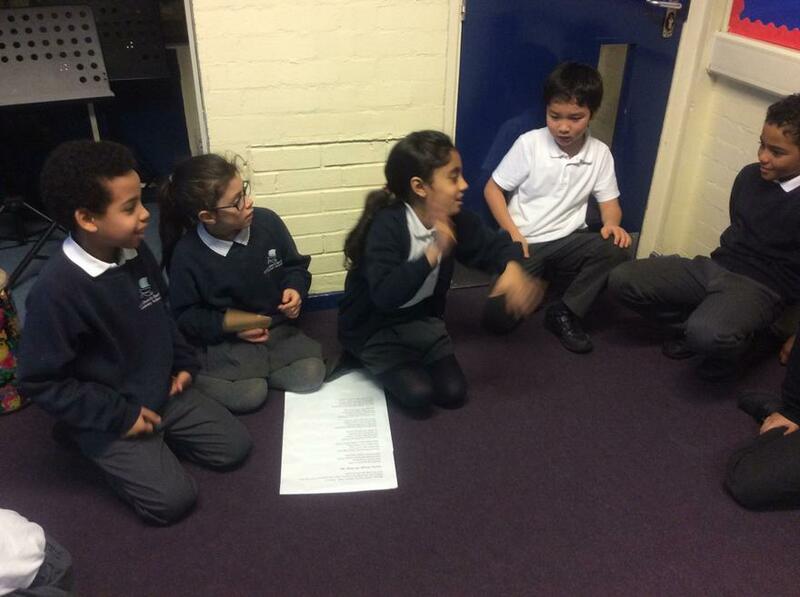 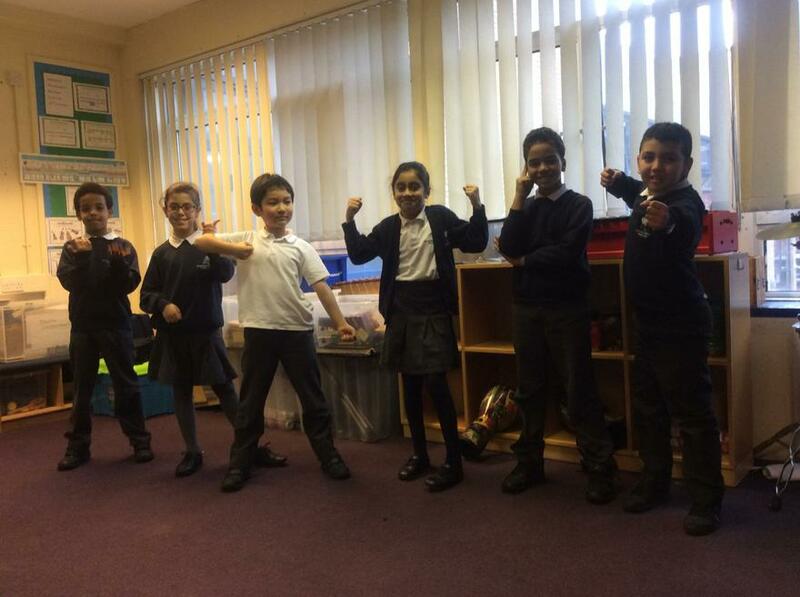 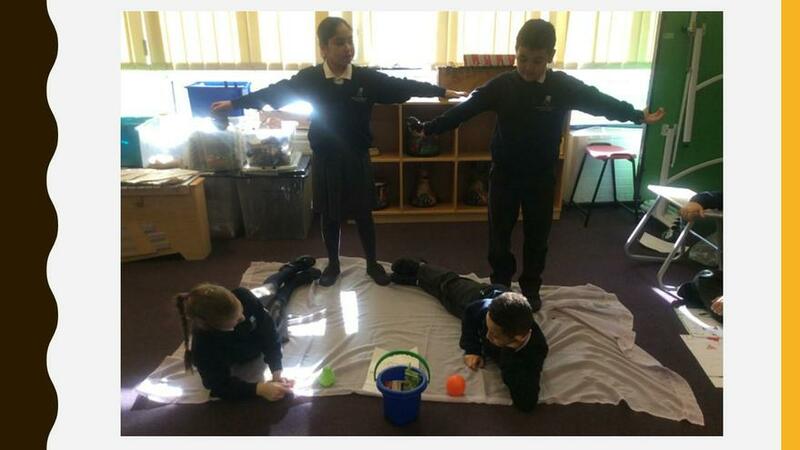 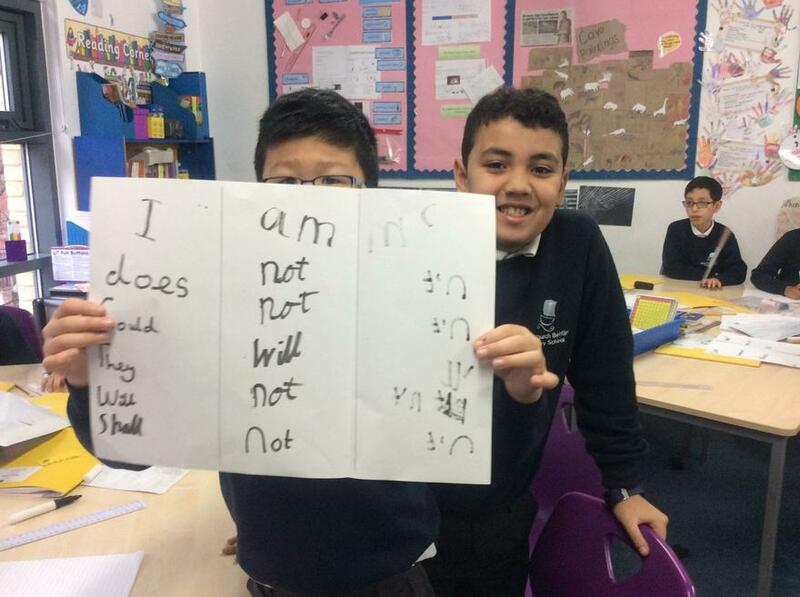 As part of the poetry week activities, we played drama games to warm up our voices and bodies and then performed poems in different ways (reciting them, acting them out, singing or drawing scenes of them). 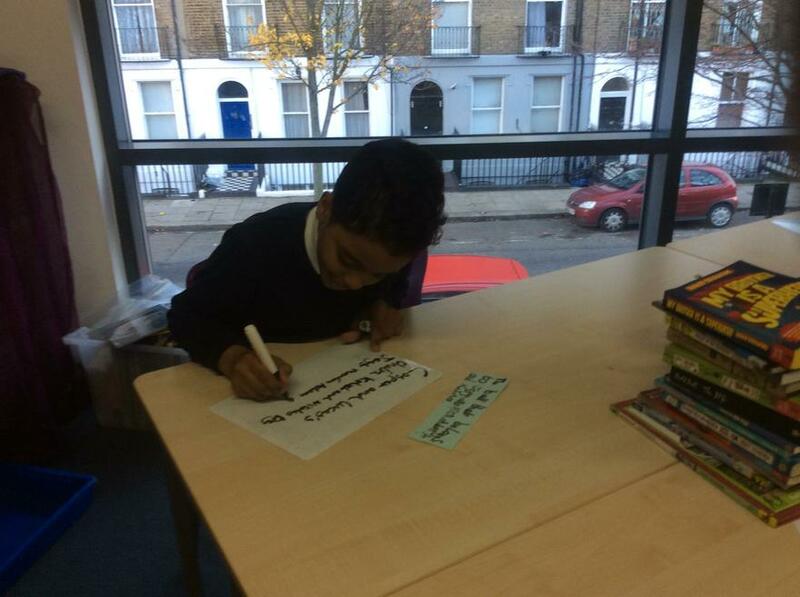 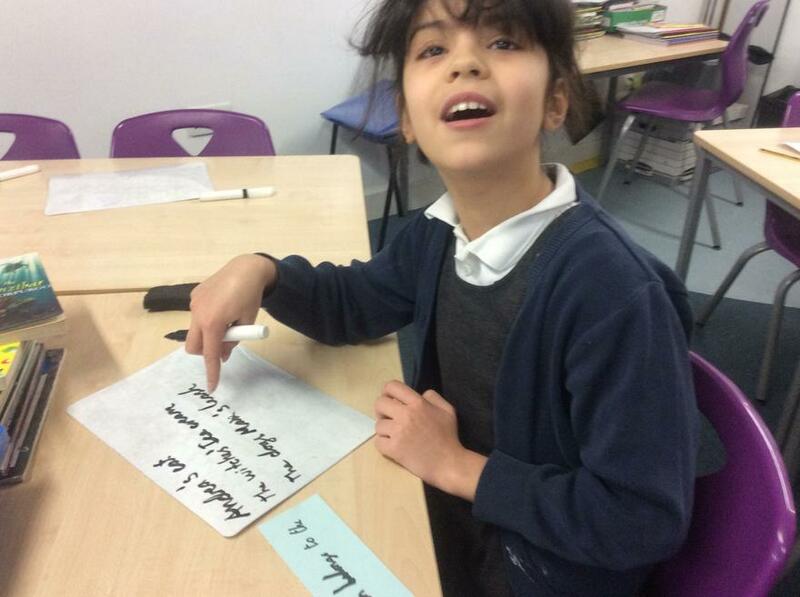 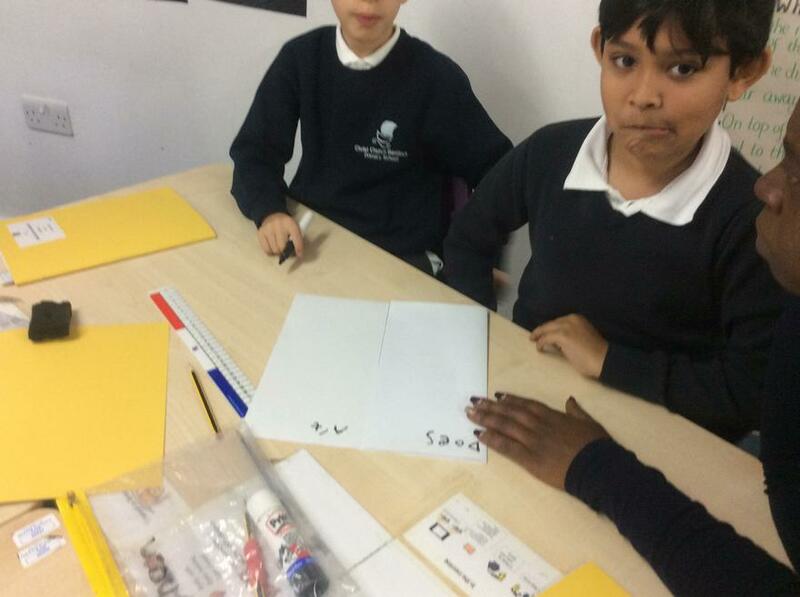 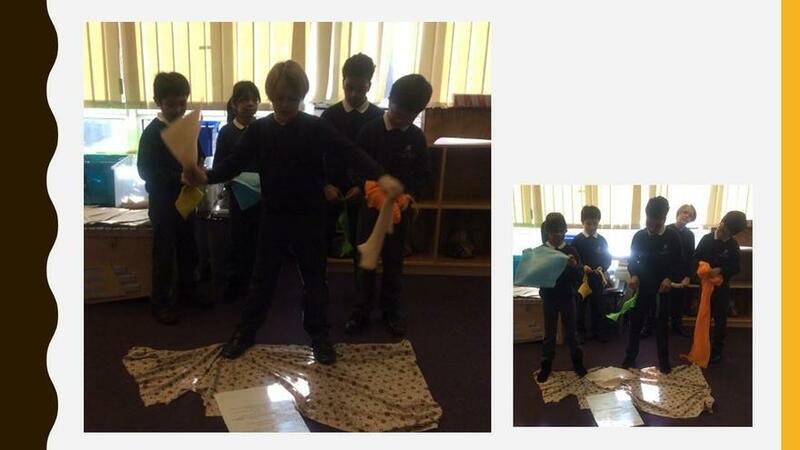 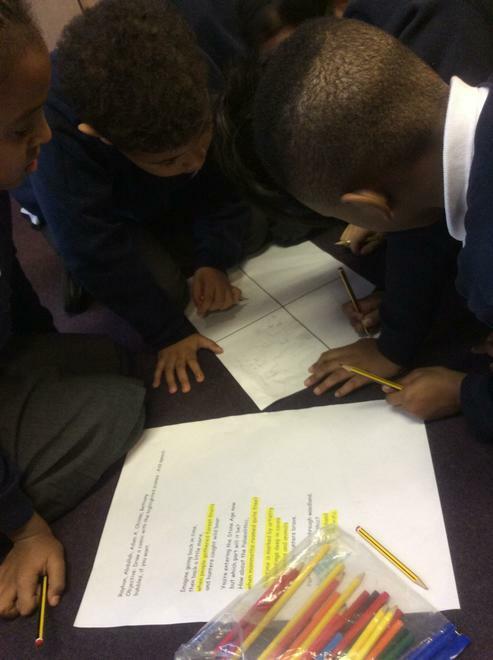 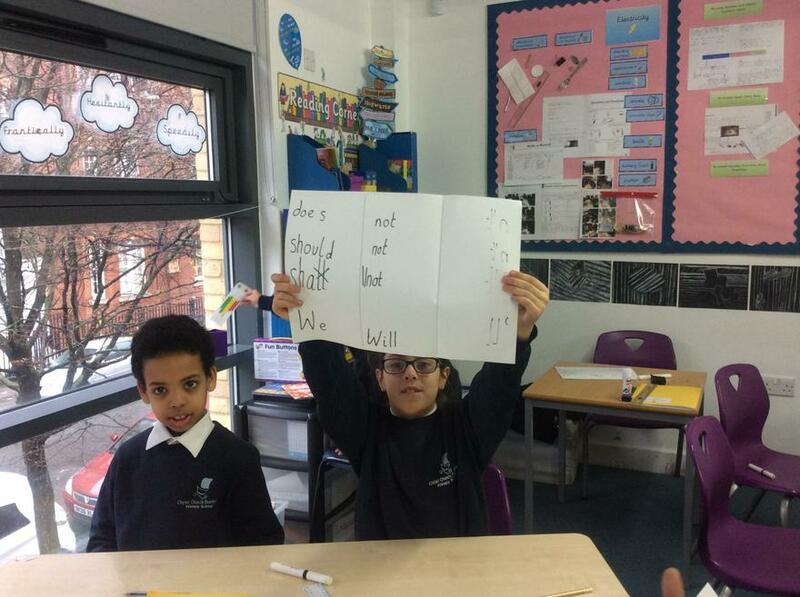 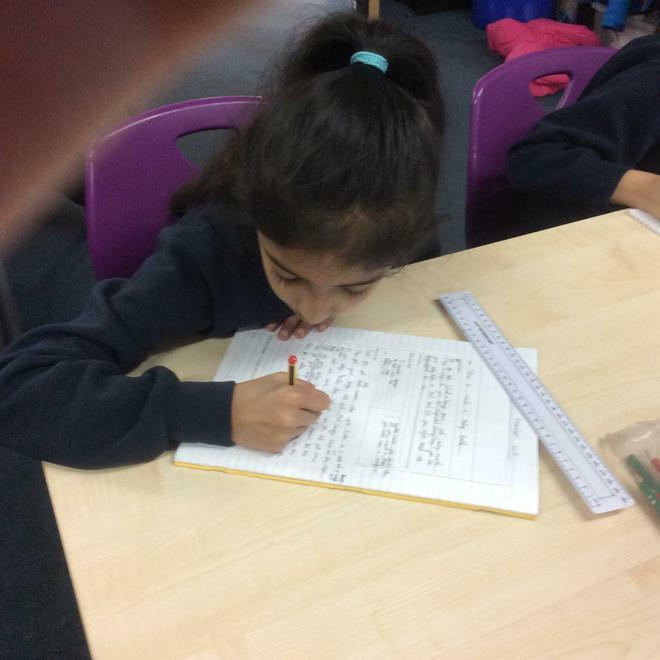 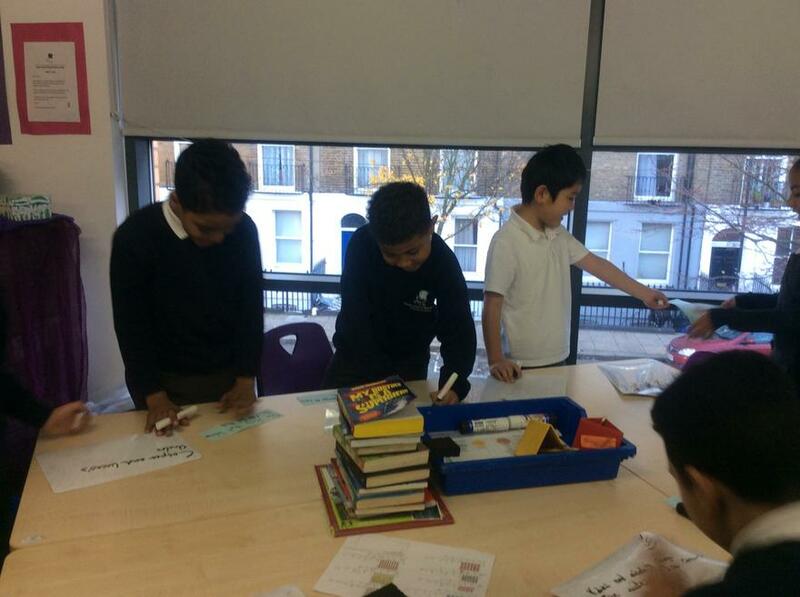 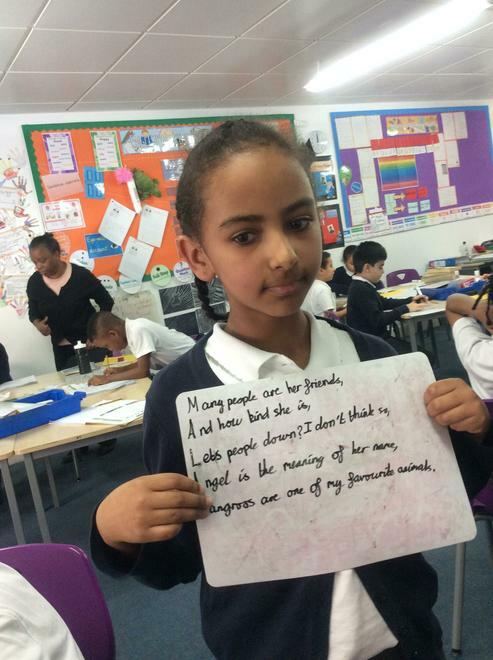 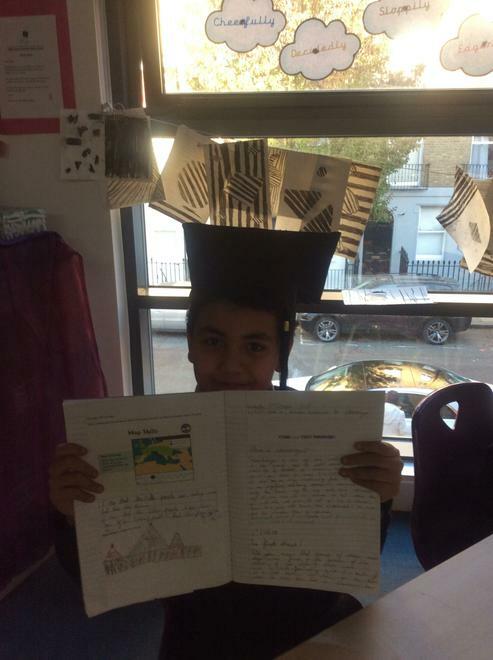 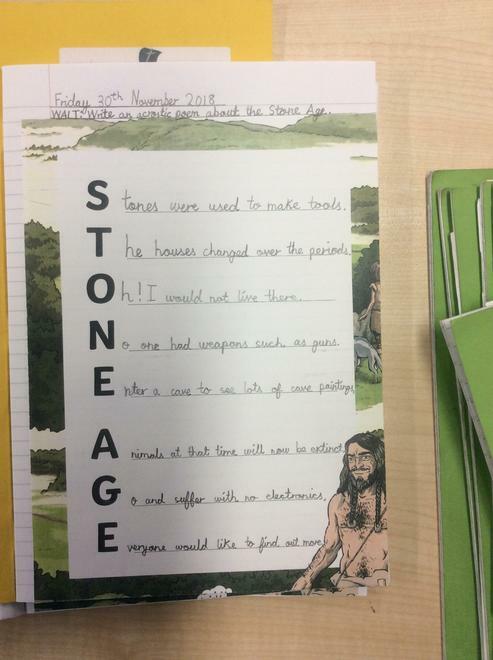 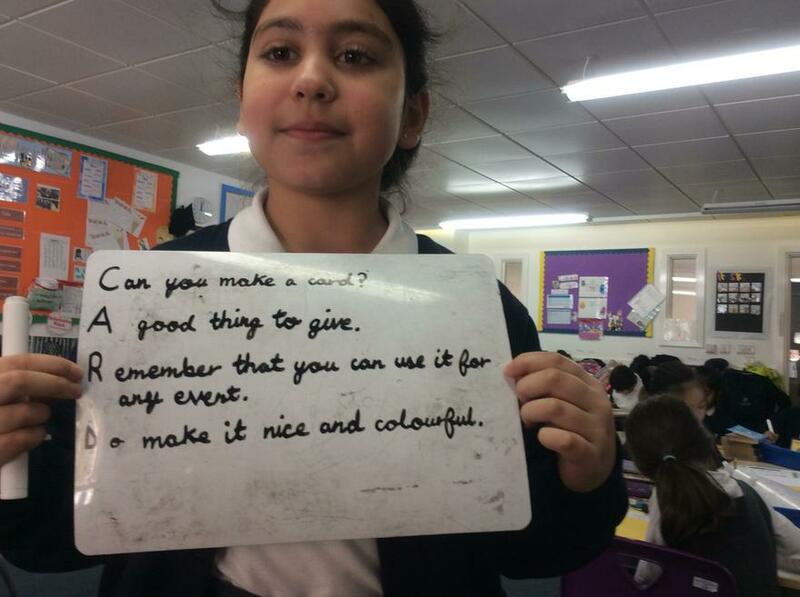 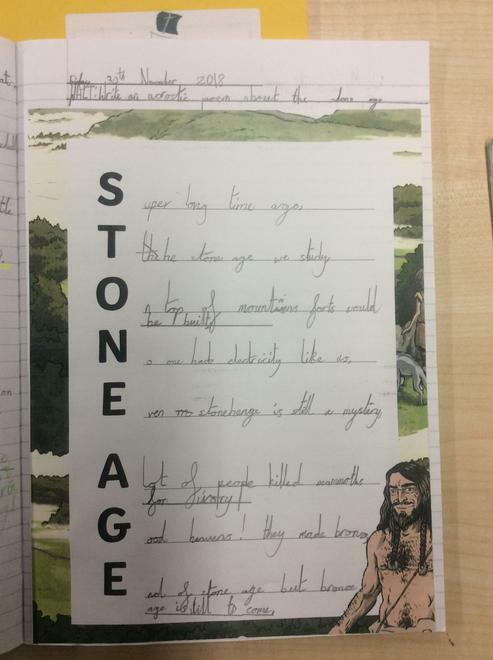 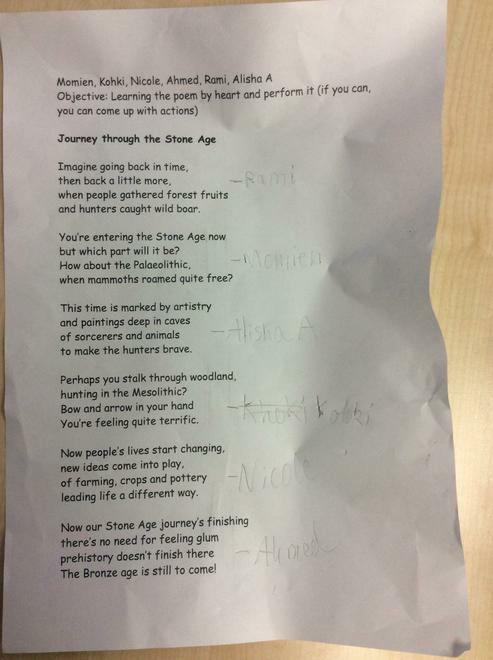 The next day, we had a go writing our own Stone Age acrostic poems, or acrostic poems of our own choice. 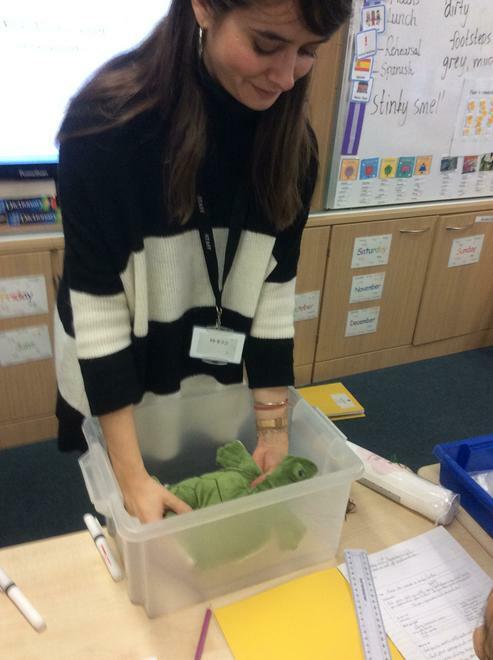 This week we have been planning and writing a set of instructions on 'How to wash a baby turtle' to help Laura from the Wreck of Zanzibar wash her turtle. 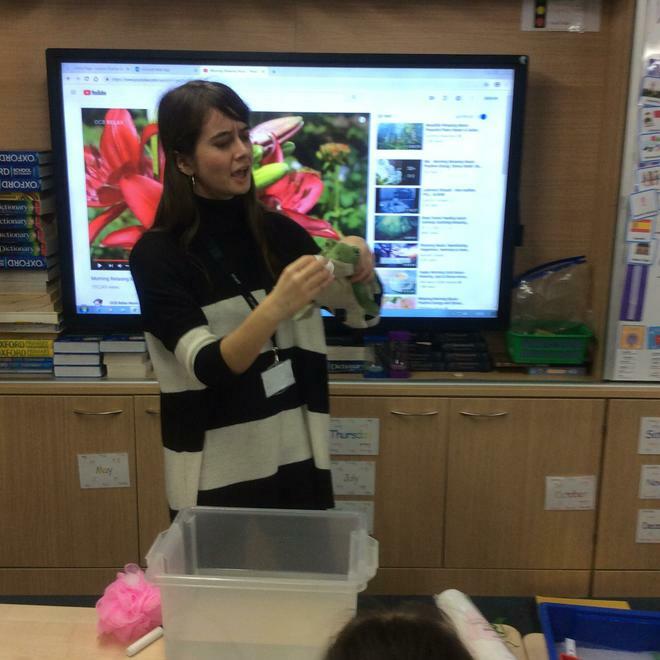 We actually washed a toy turtle in class to help us get some ideas. 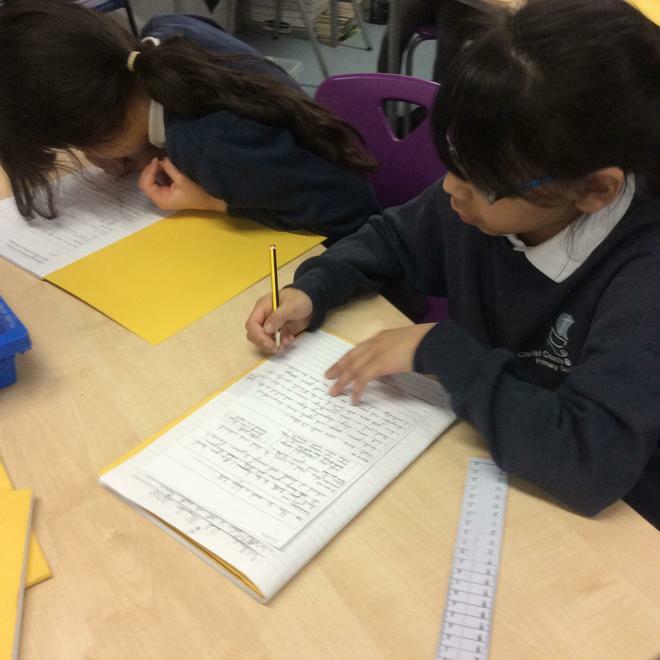 As Laura sent us a letter from the past asking for more details, we worked in groups to improve and extend the bullet point sentences of our plan. 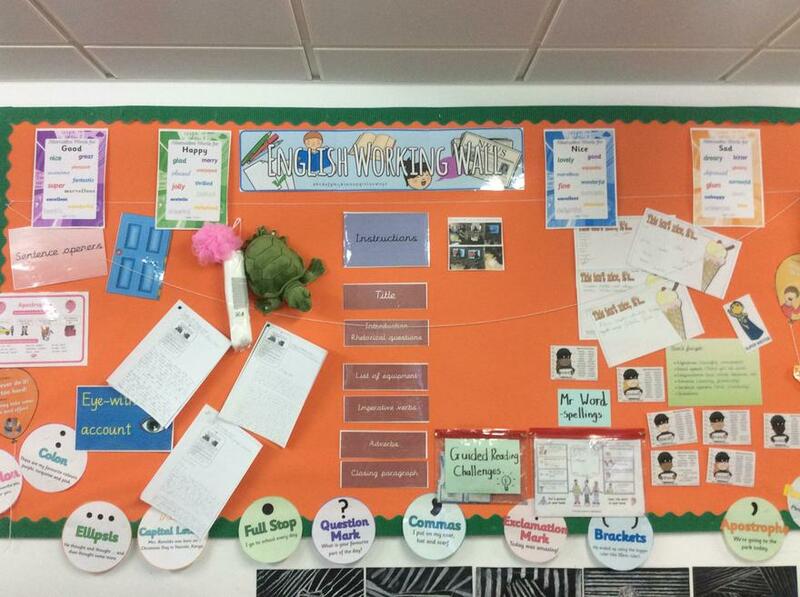 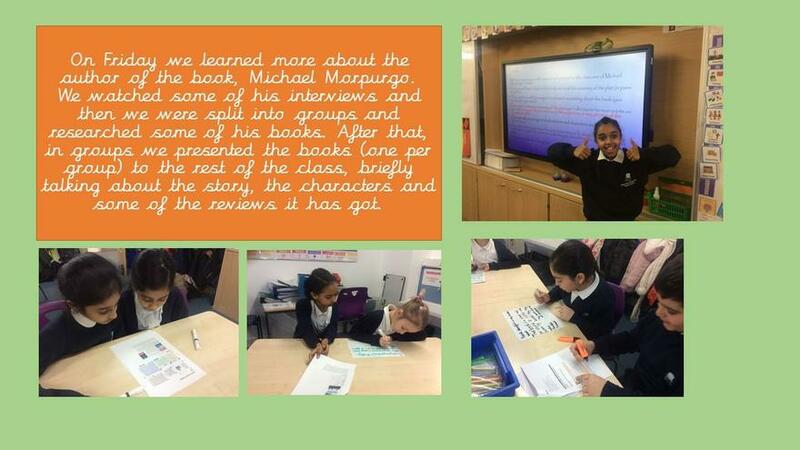 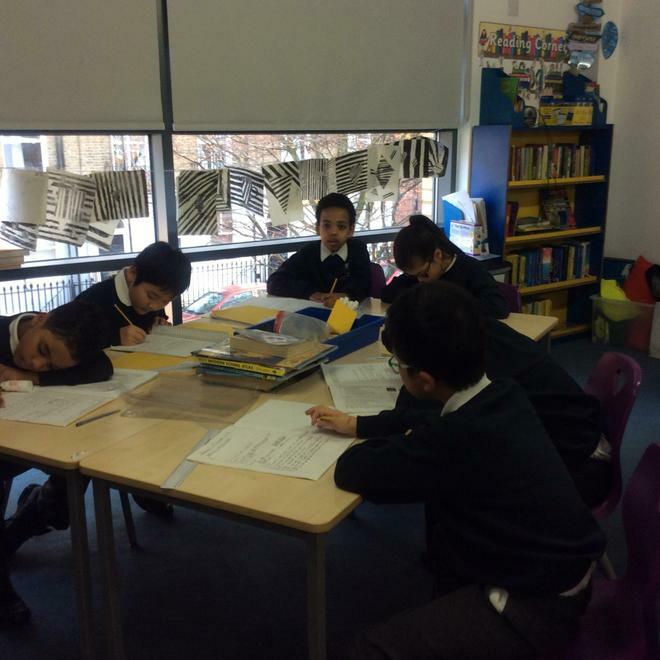 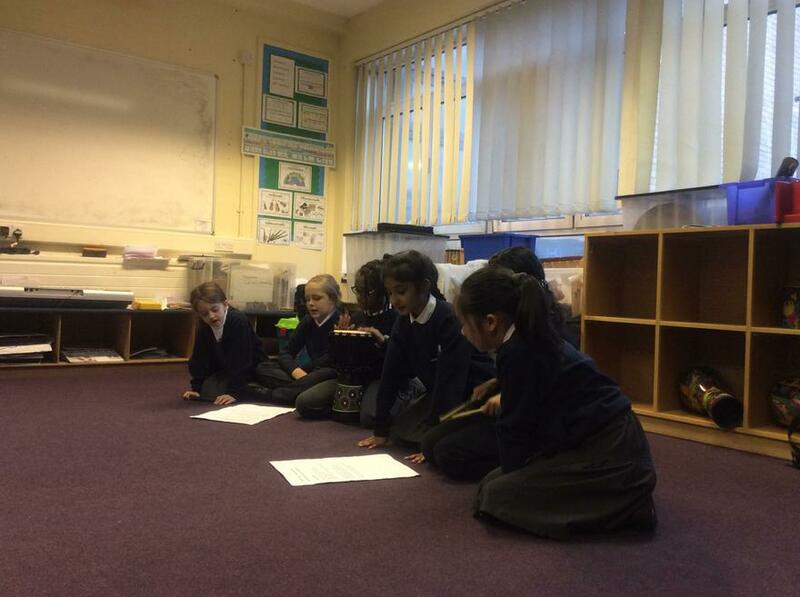 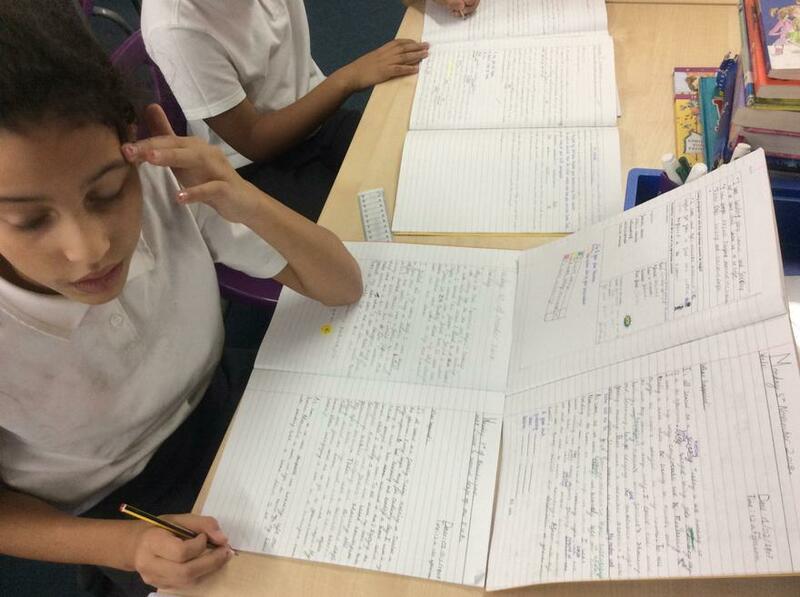 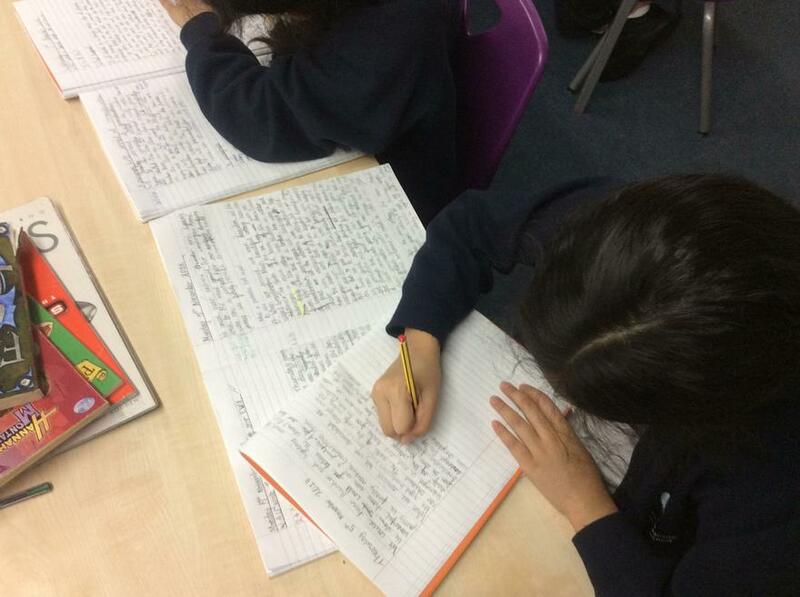 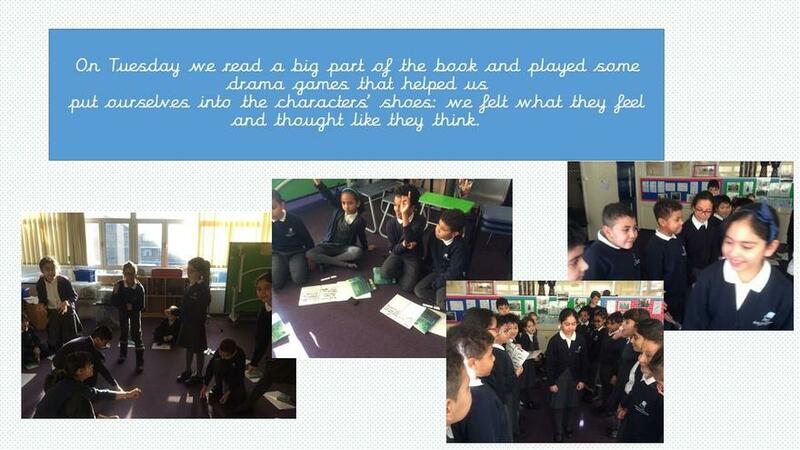 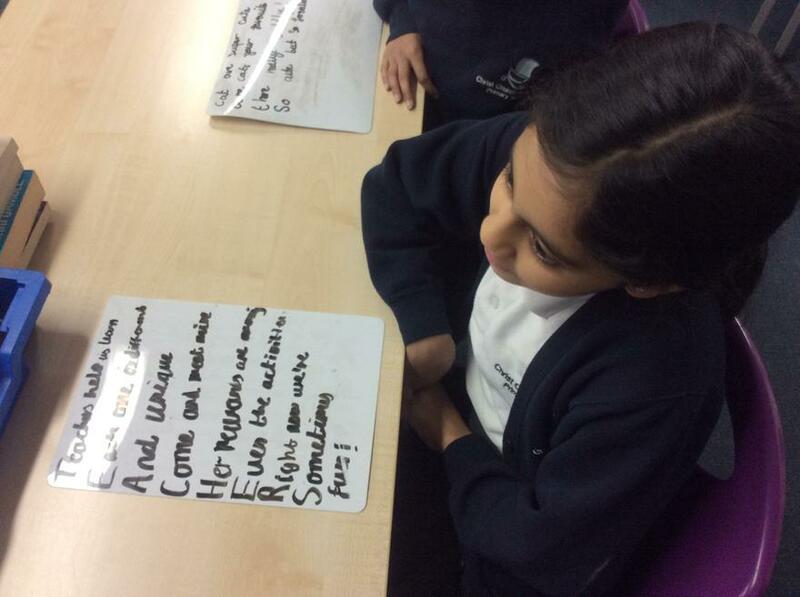 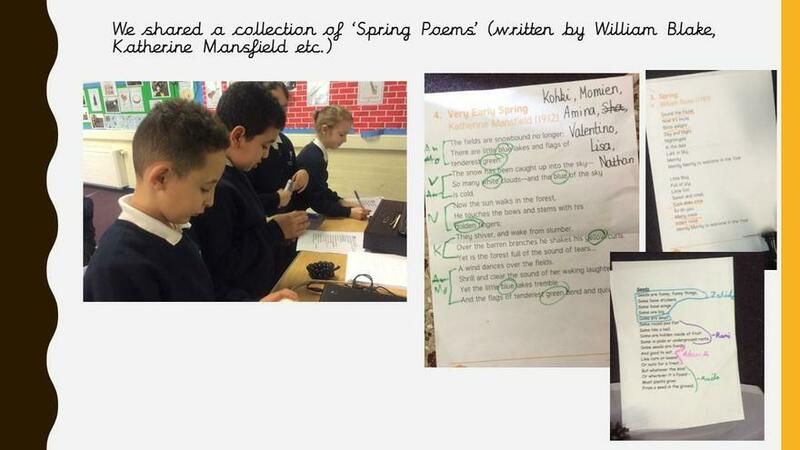 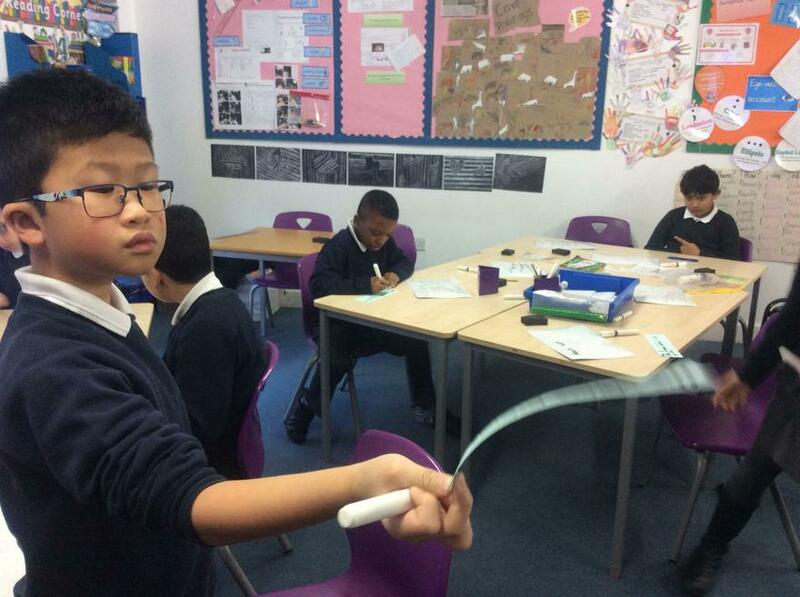 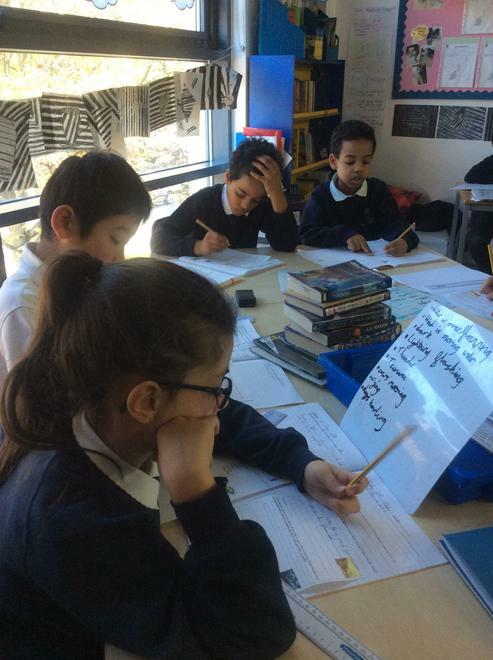 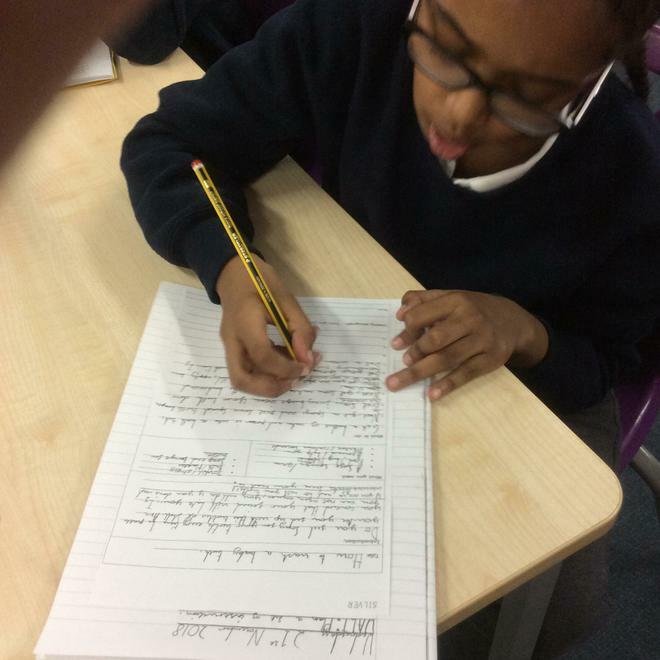 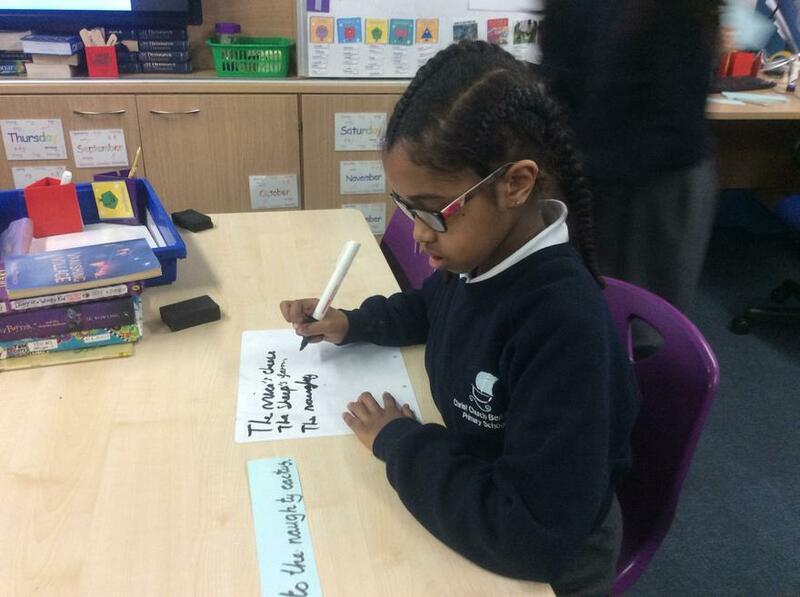 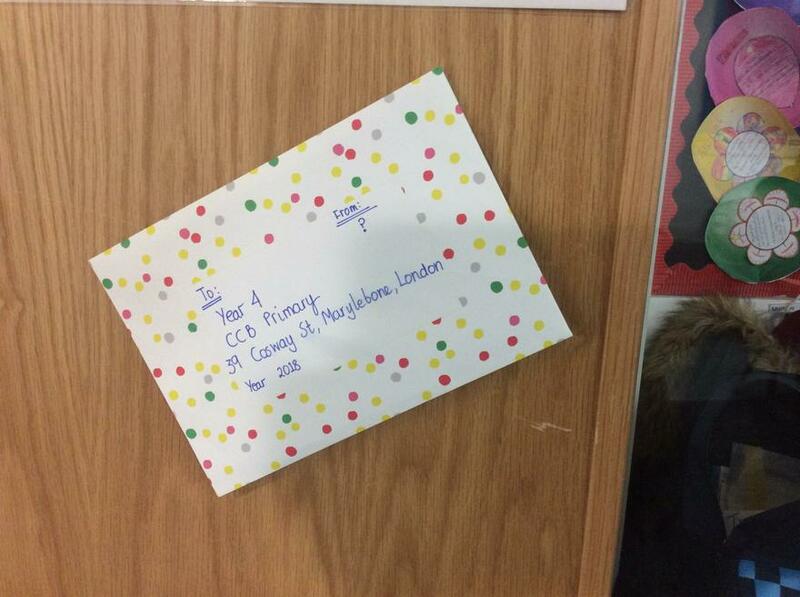 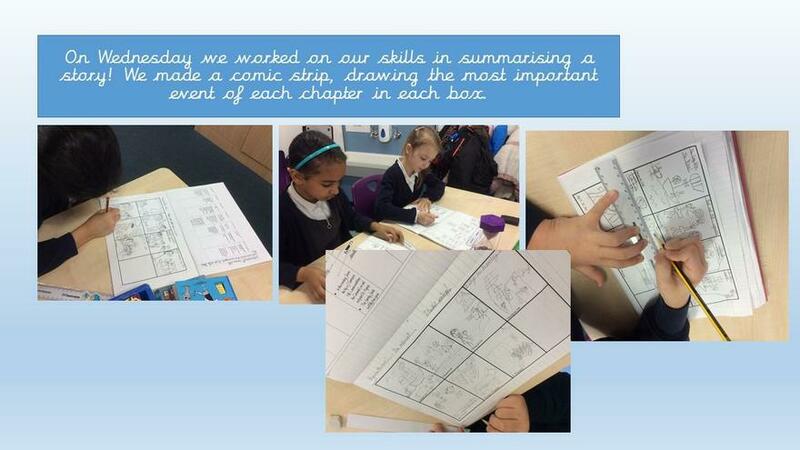 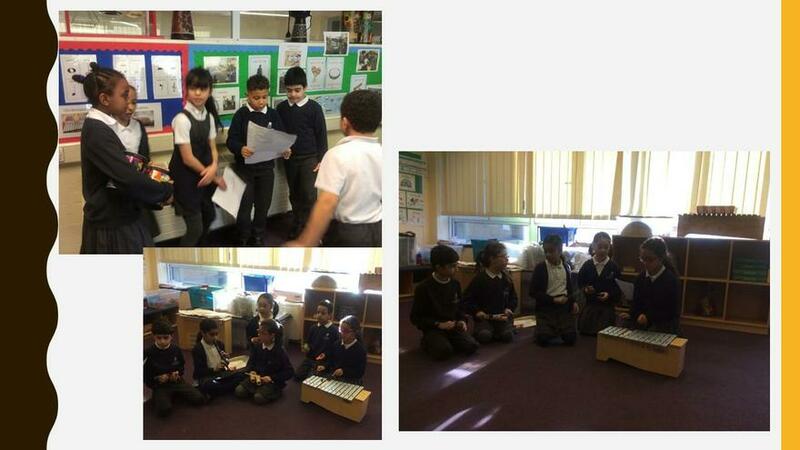 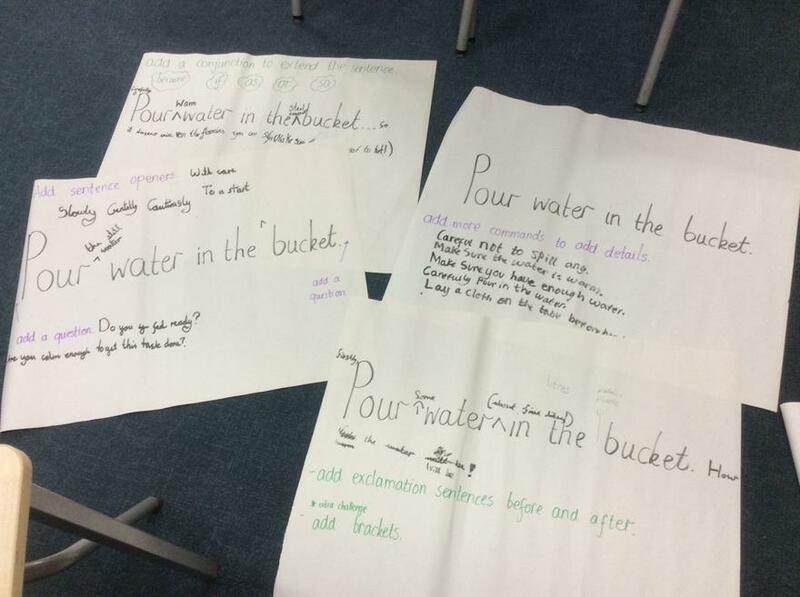 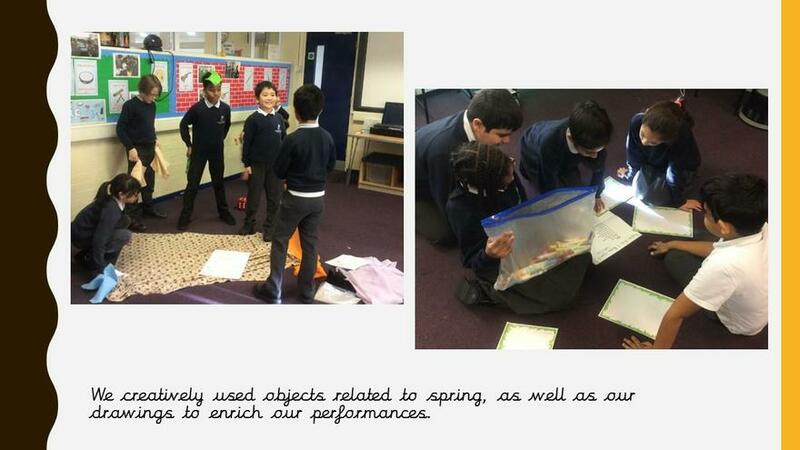 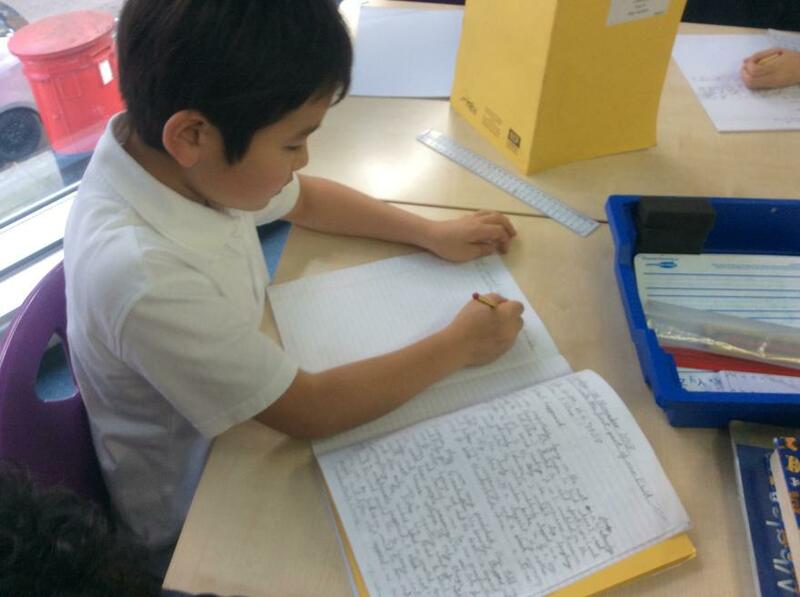 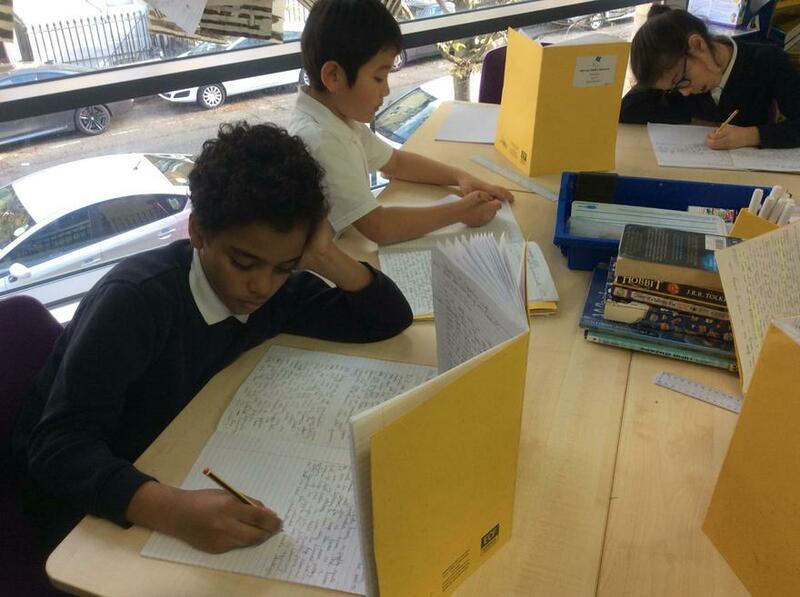 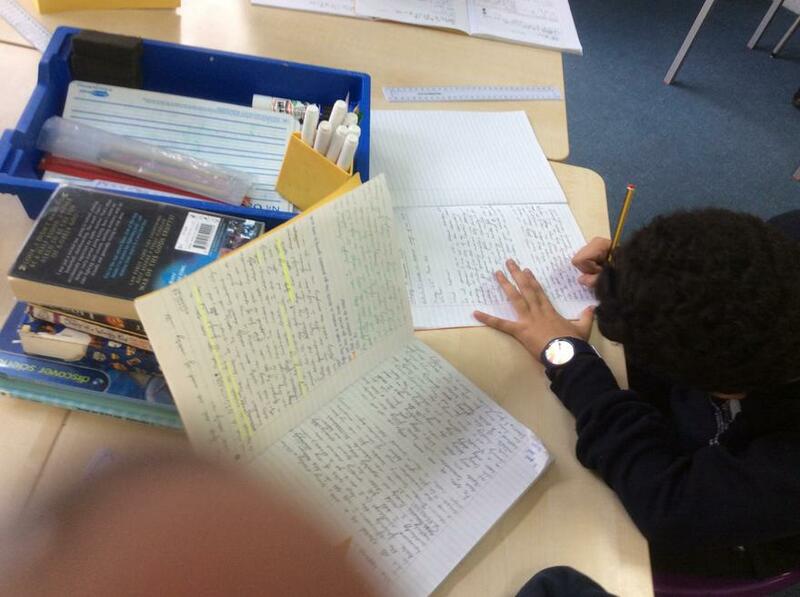 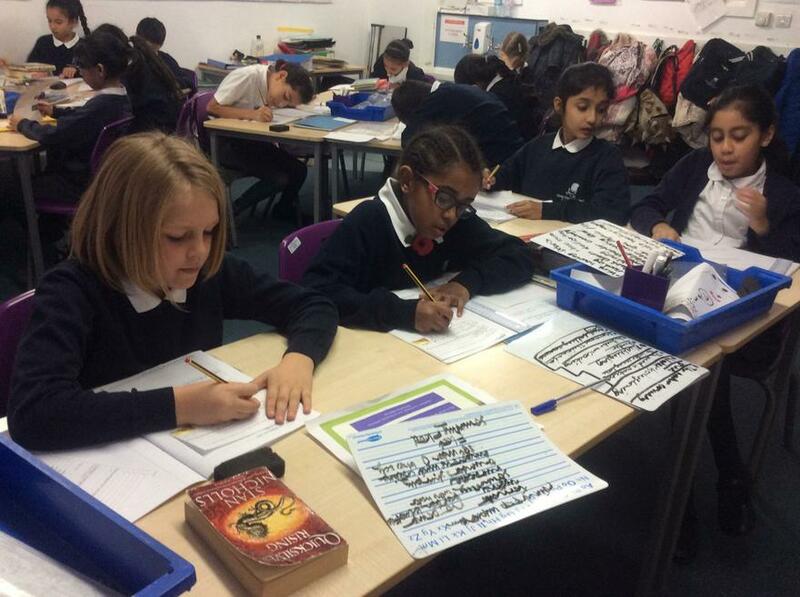 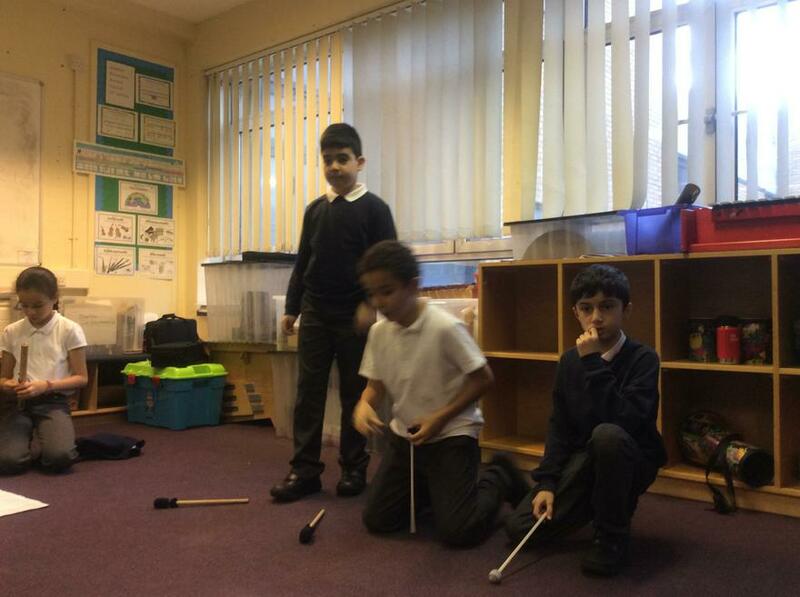 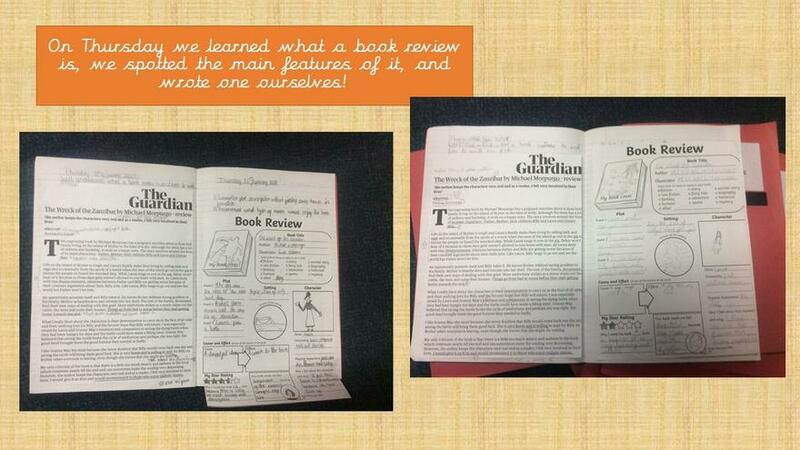 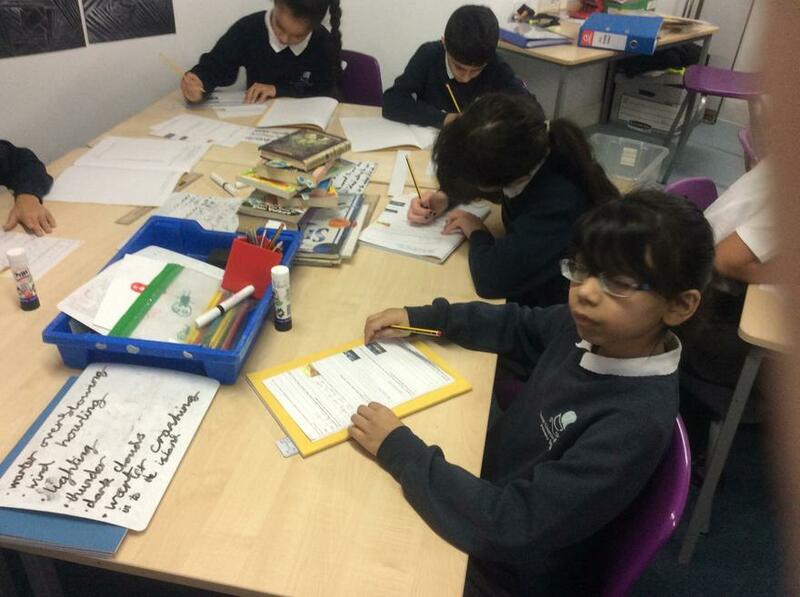 In Literacy, we have been learning the main features of an Eye-witness Account. 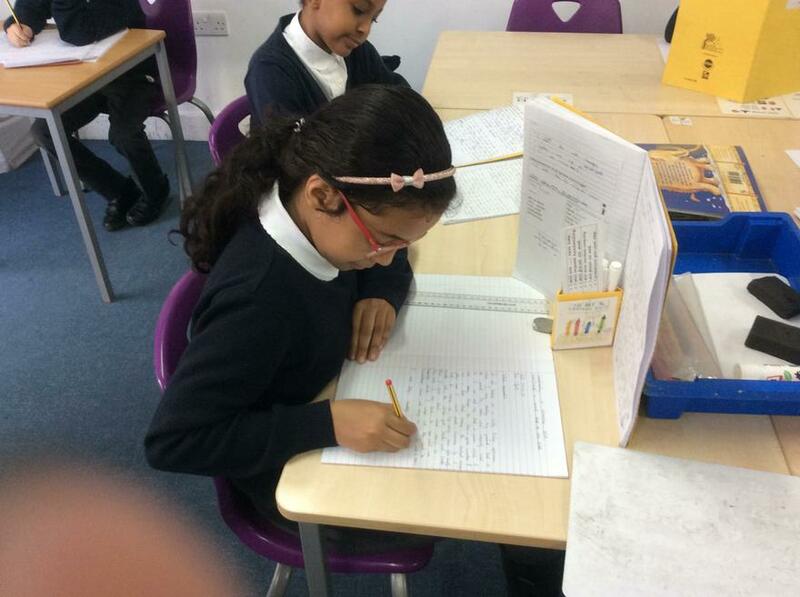 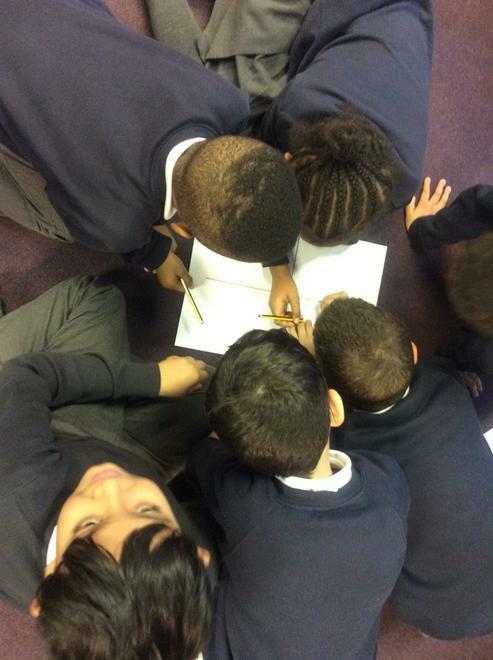 We wrote an Eye-witness Account of a storm as if we were Laura from the book 'The Wreck of Zanzibar'.